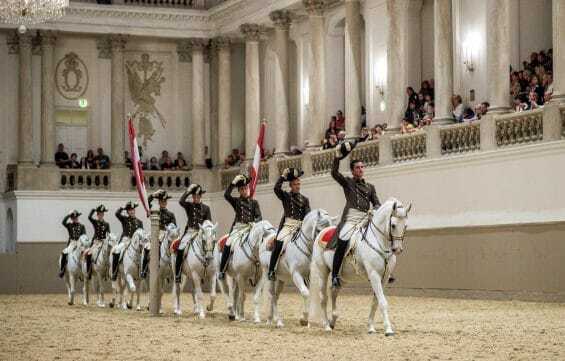 Today walk back to the Hofburg Palace complex for a private tour of the Spanish Riding School. Your private riding school guide will meet you at 3PM sharp at the entrance to the school. This is the oldest and last Riding School in the world where classic dressage is still practiced in its purest form. Your private guide will meet you and take you through the arena, the stables and the equipment room.